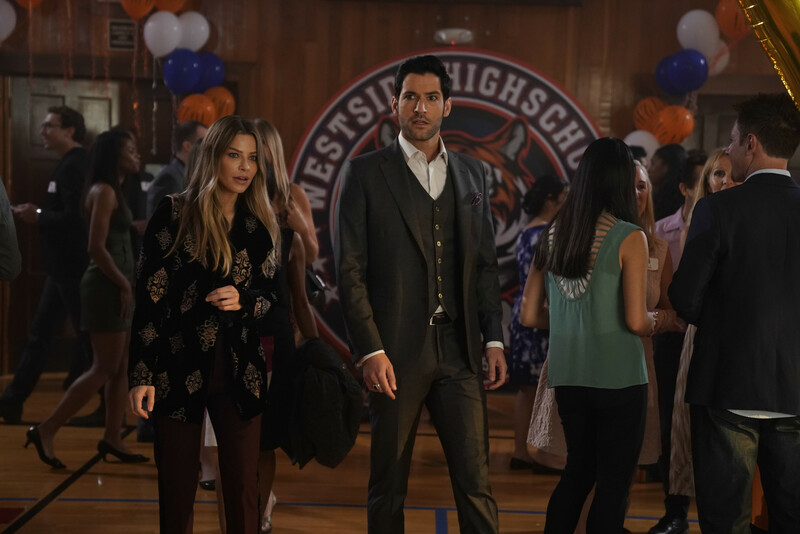 Episode 3×15 “Highschool Poppycock” — When a best-selling novelist is murdered, Lucifer and Chloe discover that her books are based on real people from her past, and must infiltrate her high school reunion in order to catch her killer. Meanwhile, Amenadiel and Linda struggle with making their relationship public. Guest Cast: Russell Wong as Vincent Green, Austin Basis as Todd Cornwell, Trevor Donovan as Max Evans, Julie Gonzalo as Jessica Johnson. Air Date: Monday, February 26 (8:00-9:00 PM ET/PT) on FOX.